Francine's Friends board president Sharon Simmons recently made a presentation at the May meeting of Fort Wayne Encore Club. Fort Wayne Encore Club is a non-profit organization that provides social and educational opportunities and fosters community involvement for its members. Fort Wayne Encore Club has monthly luncheon meetings and many interest groups to provide its members with social and informational gatherings. Members include women who have moved to Fort Wayne and have lived here for more than 18 months, and those who were members of Newcomers Club for five years and are now ready to move on to Encore to continue the friendships made in Newcomers. 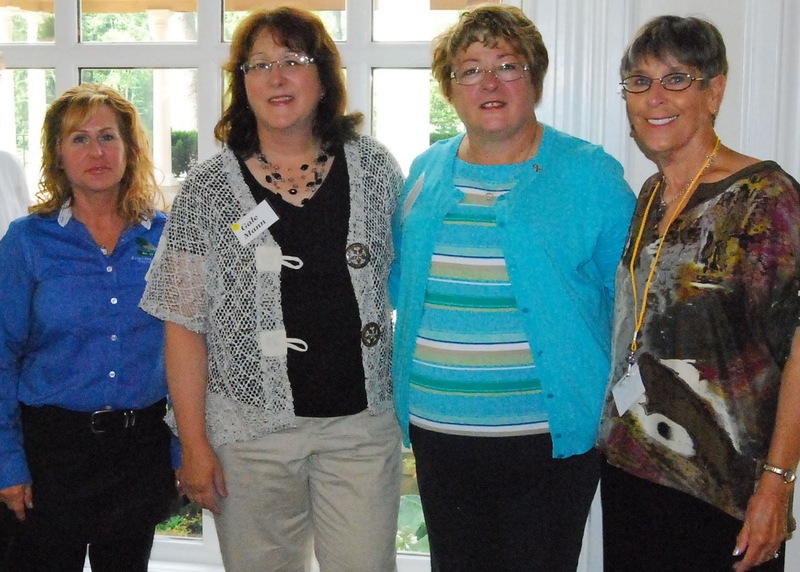 Shown left to right is Chris Lehman, Sycamore Hills Golf Club; Gale Mann, president, Encore; Sharon Simmons, board president, Francine's Friends; and Marcia Kirby, social co-chair, Encore. 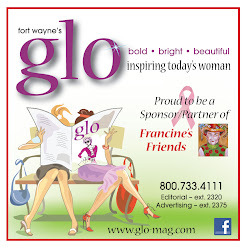 For information, contact Fort Wayne Encore Club membership chair, Dee Keywood, deekeywood@wenroch.com.